http://cika.org.au/cikas-children/fiona/Fiona Love was one of CIKA’s children. After successful treatment for Ewing sarcoma in 1989 she became a much-loved member of the CIKA family. In October 2016 she succumbed to uterine cancer, leaving behind her husband and two children. You can read her story here. A wonderful chardonnay, produced by wine maker Rob Hall, is now being enjoyed by all who have purchased this delicious wine in order to support CIKA and to remember Fiona Gilchrist (nee Love). We are delighted with the success of this initiative. 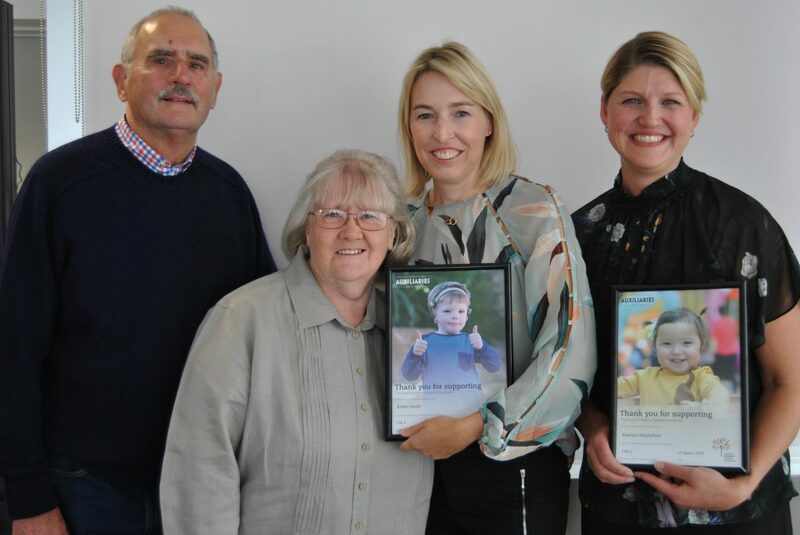 Fiona’s lifelong friends, Kelsey and Katrina, seen here with Fiona’s parents, Faye and Michael Love, were proud to present the first of what they hope will be many cheques to CIKA president, Sandra Lehrer, on March 14. 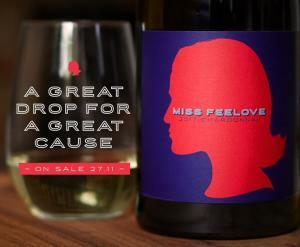 Small quantities of this great wine are still available. You can read Fiona’s story by clicking here.